Born in the U.K., I grew up immersed in the culture of tea. After moving to the United States in 2006, I realized that my tea choices were limited. With a desire to create an expanded selection for tea lovers like myself, I became inspired to develop a tea company to fill the gap. 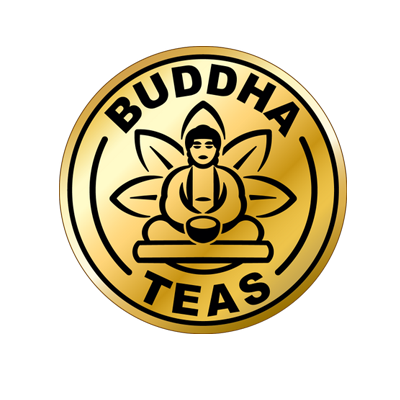 Thus, Buddha Teas began as my solo endeavor to bring quality teas to the world. While researching tea production, I discovered that most companies include ingredients that don’t support a healthy lifestyle, such as pesticides, additives, and flavorings. Concerned about how such chemicals effect the human body, as well as our ailing planet, I was determined to create an alternative, one that would incorporate only organically grown or wild harvested ingredients. My passion for utilizing herbs as healing agents also contributed to my goal to create a complete tea company, one that would offer consumers high quality, sustainably sourced single-ingredient herbal teas alongside white, green, and black varieties.